Well hello there, September. Welcome to the land of the broke. 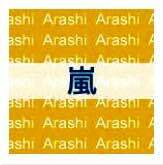 A typical generic album cover for Arashi pre-official release date. 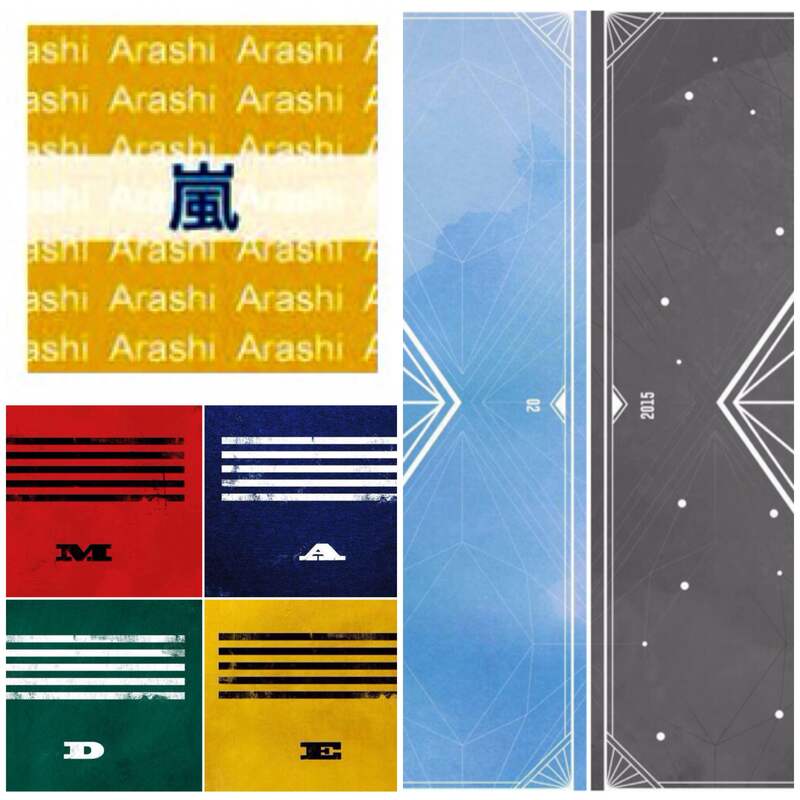 Arashi has announced the release of their 14th studio album, Japonism, and while it will be released on October 21 yet, pre-order has already started on August 28, the very same day the album name was announced. Funny thing was, a couple of Arashi fans and I were just wondering on Thursday night on when the announcement of the new album will be made and I was thinking it can’t be before the official release of their third single this year, Ai o Sakebe, on the 2nd. But what do you know, I went online to find my TL in panic on Friday morning because of the announcement. And we know how J-Storm does it, an hour or so later would come the pre-order links. And when it is Limited Edition, it is Limited Edition. In other words, Hunger Games, the Arashi fandom version. It’s my first time though buying two versions, LE with the DVD and RE with bonus tracks including Furusato (I skipped the LE with Talk). And finally, Furusato–which has become a highlight in Kohaku since they sang it for the first time in 2011–is included in this album! Thank you Youth Case and NHK! CNBLUE has a double release this month too, finally! Their Korean album, 2gether, will be released on September 14; while their Japanese album, Colors, will be released on September 30. Funny how the Korean album, which was announced only last month, will be released ahead of the Japanese one, announced much earlier. And I am surprised that this is just the second Korean album of CNBLUE, but then again, all those “mini albums” confuse me all the time. I am looking forward to both albums knowing how the band’s Japanese album differs from their Korean releases. 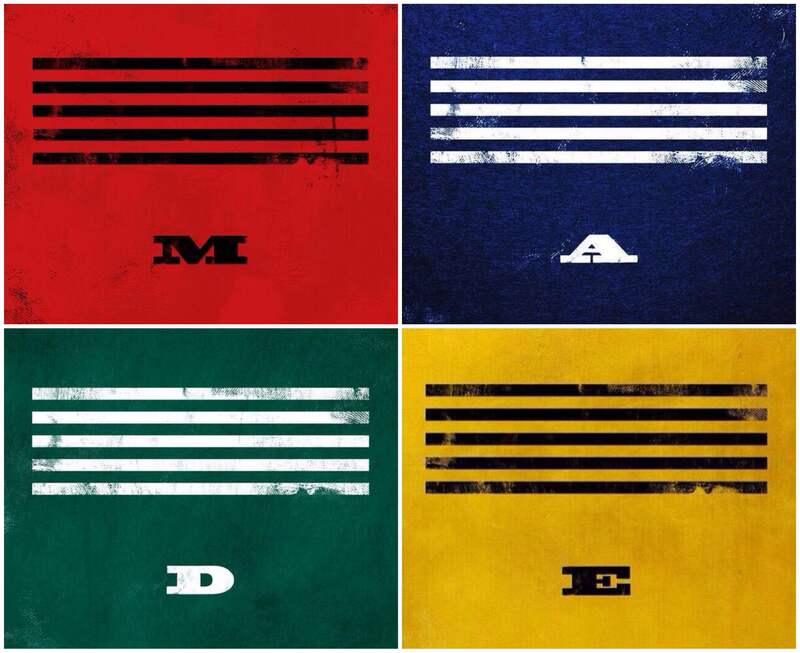 And now, BIGBANG. The group was supposed to release the full MADE album this month, but has opted to delay it in favor of recharging and working on new songs. They said “three weeks of September”, so most likely MADE will be released on the last week or in October. What is another month when their fans have waited long for their comeback? I notice that you are looking for CNBLUE’s Budokan concert ticket. I’m not sure if you already got it. So many fans have their interest in the final performance, especially since WAVE and WHITE, where the final shows got special (or double?) encore. I haven’t decided if I’m going anywhere this year. But damn, Japonism is really tempting, I’m curious how Matsumoto will produce this year’s tour with that theme.